HP computers provide reliability when it is needed most. HP is a well-known brand of the computer industry. They are exceptional at creating long-lasting computers that perform at great speeds, and have timing responses that are some of the fastest out there. HP and Compaq joined forces in 2002 to create some of the best computers that you’re able to find on the market. They allow you to choose to specs that you want to use, and then enjoy the computer of your choice. 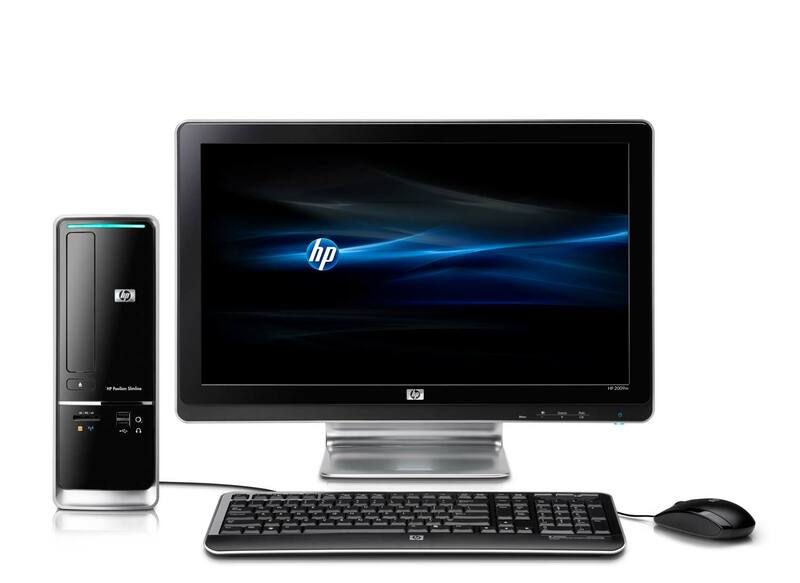 There are many features of HP computers that you can make use of, depending on what type of computer you’re looking to purchase. You can go with any of them and know you’re getting superior performance. They make some of the lightest, yet most durable computers on the market. They have many different options to choose from but know that it is going to make it out alive if something happens where it is dropped or tipped over. They come in many different colors and styles, so you can get a computer that fits you and your style. This is one of the biggest reasons why people choose HP computers, they like the style that they come in. 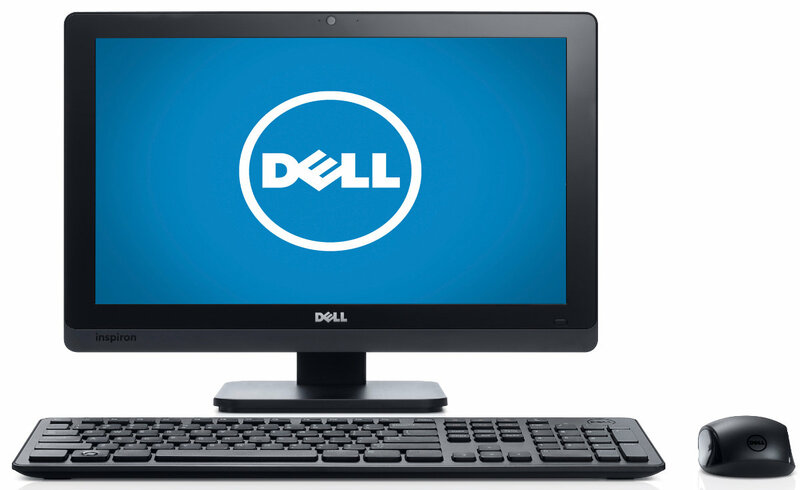 The display resolution for many of their laptops and touchscreen computers are impeccable. You’re able to get the ideal picture quality that you’re after while ensuring that you have the ideal way to keep ahead of your game, watch movies or just browse the net. They sell touchscreen computers for you to make use of, and they have great response times each time the spots are touched, allowing you to not have to worry about lag or other issues that come with some of the touch screens on the market. They are one of the leaders in the industry, even having a computer that has a built-in 3D printer that you’re able to use. You do not have to worry about hooking one up, and the computer also comes with the software that you need to design the item that you’d like to print out. Some of the computers come with a back light, so you’re able to work, even when it is dark out. This is something that cannot be found on many different laptops, so when you find one that does, you’re in luck. One of the greatest possible things about HP computers is that they are surprisingly affordable for almost any budget. This means you’re able to have a high quality, working computer without having to spend a lot of money to get it. Not only that, but with all of these great features, you can choose one that fits you and your needs. Toshiba laptops ranked one of the best. Toshiba is one of the hardiest laptop makers out there, which is why so many people choose to use them for their personal or work reasons. However, you may be considering a new laptop and want to know what is so good about these laptops that everyone and their brother keeps recommending to you. Here are some of the features that stand out, and why you might want to purchase a Toshiba laptop over all others. The finishes of the Toshiba laptops are some of the best in it’s class. Not only are you able to get that smooth texture, the gleaming silvers and golds, but you can customize the look and even get some of the best durability that comes on a laptop. Who knew you could be able to drop your laptop and still have it looking good. Be able to connect just about anything. From many different USB drives, to a memory card reader, to HDMI and beyond, you’re able to get a little something extra out of the laptops that provide it for you. The large screens with brilliant displays will also amaze you. Be able to watch movies, listen to music and do just about anything on the laptop that you bring home. It is not only fun, but it provides additional benefits when you’re looking to get more out of your multi-media. Hybrid drives in the computers make storage and performance much better. You usually can only choose between the traditional hard drive and a solid state one, but with a Toshiba, you can have the best of both worlds and it shows when you go to use the laptop for anything. Smooth, dependable and outlasting performance each and every time. They live much longer than the traditional computers on the market. There are many old Toshibas that continue to be used. Just update and you’re on your way to still having a great computer. You just have to keep it in good shape and you’re set for most of your life. Imagine not having to keep buying a laptop every time yours has a problem. The simple life some would call it. Toshiba laptops have come a long way and continue to make it through the busy computer world. As technology advances, so do the laptops. If you’re looking for the most from your buck, then the Toshiba might be the best way to go for a rugged, sleek looking, high performance laptop. If you’re considering a Toshiba laptop, you can purchase new, used or refurbished. If you’re having a problem with your Toshiba laptop, speak with us here at IQ Computer Repair, and we can diagnose the problem for you. Windows 10 providing more functionality. 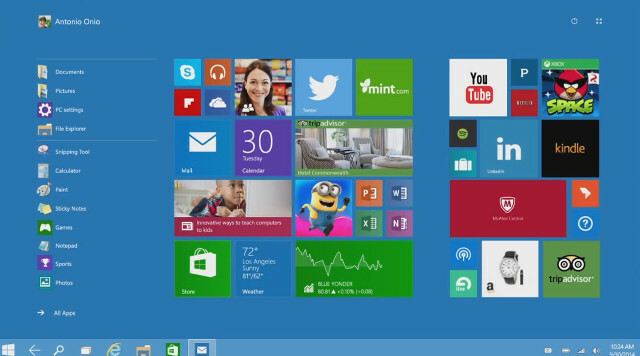 Windows 10 will be the newest addition to the Windows family. You get an updated version that looks a bit different from what you’d expect from Windows. They are trying to make the platform more user-friendly, which tends to always be their goal as they move forward and make new operating systems for us to work on. In addition, they feel that this is the best Windows platform yet, but many have yet to see it in action. Here are some general things that we’ve learned and what you can expect if you choose to switch to Windows 10. They are trying to make the platform as easy as possible, with every available option for every kind of user that is going to be using the program on a regular basis. While this may seem like something that is hard to do, Microsoft has actually been listening to the things you do not like about Windows 8 and above. All of the familiar keyboard shortcuts are still there, to ensure that you do not have to re-learn certain buttons for getting from one place to another, which makes productivity much smoother overall. They brought back the start menu, and kept the tiles but do not have so many of them. This makes the interface a little more friendly for those that wish to use either one of the options. They have mostly upgraded the productivity of the interface, compared to just the look of it. Many people enjoyed the look of the old Windows program, so why change something that was working once before? They just added some new features so that the new Windows is able to appeal to all that want to use it. There were no additions for the touchscreen version of the Windows platform, which makes it quite frustrating for those with touch screens that wanted to be recognized during the remodel of the platform. However, maybe that will come out with the new Windows in the future. There are virtual desktops that can be used throughout the system, allowing you to change and manipulate many different things including the look and the program itself. This makes it more user-friendly since you can have it anyway that you’d like. When it comes to which Windows program you use, it all depends on your personal preference. You can continue to use Windows XP if you really want but it once again, depends on what you like and how you want to use your computer to your advantage. Windows 10 has some advantages, and it also has its disadvantages; you have to weigh the pros and cons and then choose. Hardware problems do not have to be hard to spot in a computer. Hardware problems happen in computers and sometimes you might not even know that it is a hardware issue that you’re dealing with. There could be other issues that you might come across and they may not directly be related to hardware issues, which means that you should consider some of these key factors when it comes to finding out whether it is a hardware issue or whether it is something else like software or user error that will need to be diagnosed. When you turn the computer on, does it actually come on or does it sit there? Does it make a beep when you try to power up or do you see a screen in front of you that is not the screen it is usually on when it boots up? There are many issues that can pop up on the screen when it comes to seeing a warning sign for a hardware issue on your computer. These signs can indicate a hardware malfunction throughout the computer and this is something that you should consider having fixed when the time comes. This is because you’re not going to be able to get on the computer when there is an issue with the hardware components. Something might be broken and needs to be replaced, and it could be broken for a number of reasons. Sometimes when a hardware component within the computer is bad it can put off a burning smell. This indicates that it is not working correctly and that it should be replaced when it comes to putting it together once again. You want to make sure that you’re able to smell it soon, because you do not want it to cause a problem with the other hardware from the heat. You’re able to do a utility run on the computer to find out if you have all of the memory that should be in the computer or not. This is something that is going to be the easiest to do when trying to figure out what the issue is with the computer. Once you run the test, it will tell you how much space you have left and how much space you have already used. This put together should total the amount that should be on the computer, but if it is less then chances are the memory is bad. Speak with us here at IQ Computer Repair to find out even more about getting your computer fixed when the time comes. You need to make sure that it is back in working order, and the only way to do this is through a professional. We can assess, diagnose and repair any problem we come across, while giving you tips on how to make sure the problem does not happen again. Email us today to find out more about the issue you’re having. Windows updates can be installed easily, but sometimes theres an issue. When you’re having a problem with my Windows updates, you need to find out the cause of this and then go from there when it comes to getting the problem solved. It might be something that is easy to do or it might mean that the computer will need new drivers installed and to be totally redone. Depending on the issue you’re having, you should make sure to find out what the issue is. Here are some issues that can stop you from installing the updates on your computer, and easy ways to fix them. Did you agree to their license terms? If you did not, then they are not going to let you download any of the software updates that come through. This can be fixed by simply going back and agreeing to the terms. Can you go back in and install the update manually? There might have been a website problem earlier on when you were trying to download the update that caused it to stop working. This is something that you can just go back into the update installer and try to re-install to your computer. If there is not enough free space on your computer, then you will have to free up some space before you’re able to download anything, including these updates. So make sure to take the time to install them and then use the new space to your advantage. Just go back into the updates and manually install the ones that you want. Were you connected to the Internet during the time of the installation and through the middle of it, did it become disconnected from the Internet? This can cause the installation to stop and cause it to not fully download. You will then need to reinstall the drivers manually from the area. Were you installing the right driver update? This is something that you have to consider since sometimes when you find the drivers on your own, you’re not choosing the right driver for the job. This is something that can then not work, and it might download but again, it might not work so you should always double check to make sure that it is the right driver for the job. If you need additional help when it comes to getting the repairs on your computer that you want to have done, then you should speak with us here at IQ Computer Repair. We are able to get you back on track so that you’re able to use your computer once again, without having to worry about the updates not being installed. Call us today to find out even more regarding the updates that your Windows computer should have, and how we might be able to help you figure it out.